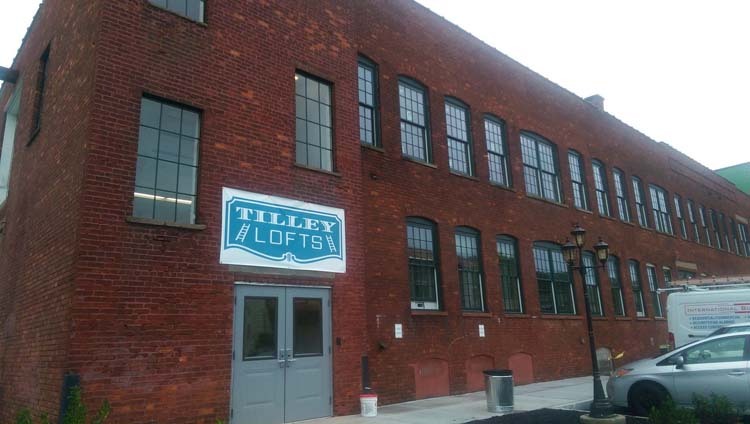 The 80,000-square-foot Tilley Ladder Warehouse—once the oldest ladder manufacturing facility in the country—sat mostly vacant over the past 10 years. In spite of its neglected condition, the structure, conveniently located in Watervliet’s Port Schuyler neighborhood, in close proximity to a park and bike trail and easily accessible to the interstate, presented an ideal site for energy-efficient apartments. 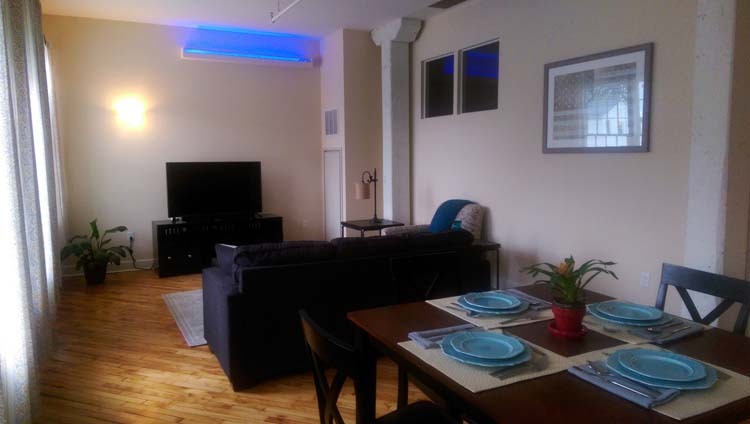 Through collaboration with Sustainable Comfort, Inc., the warehouse was converted into 62 luxury loft-style apartments, achieved LEED Platinum and is now considered one of the nation’s most energy-efficient residential developments. 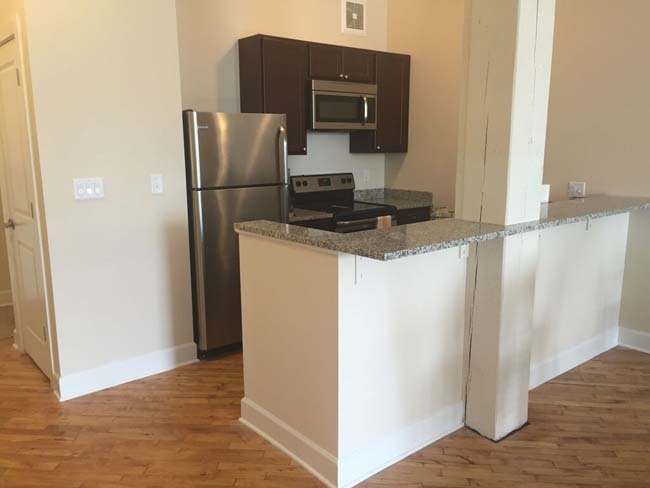 In addition, the project qualified for SHPO Tax Credits.